Hi there – I’m Skye Selbiger, a Product Designer from Portland, OR. I refine processes, define strategies, mentor others, design products, and code sometimes. I also roast coffee and help run small batch bakery specializing in naturally leavened bread and baked goods. Over the last 5+ years, I've worked with some amazing teams to design, build, and ship products that empower people. I focus on making sure both business goals and user’s needs are met, without compromising either. End-to-end property management software built specifically for independent landlords, and savvy renters that are ready to ditch paper checks and improve their credit history. 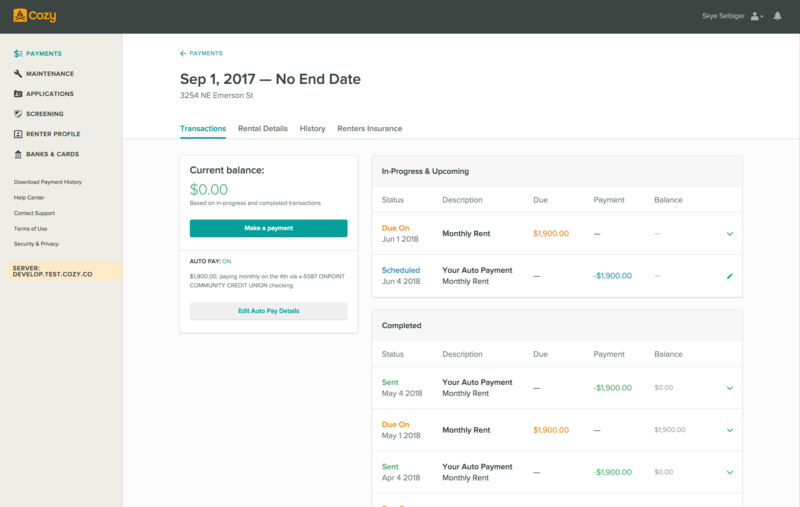 At Cozy, I primarily worked on our payments products and design system. Before we were acquired by CoStar Realty, I was leading design on our new listings features: communication and discovery. 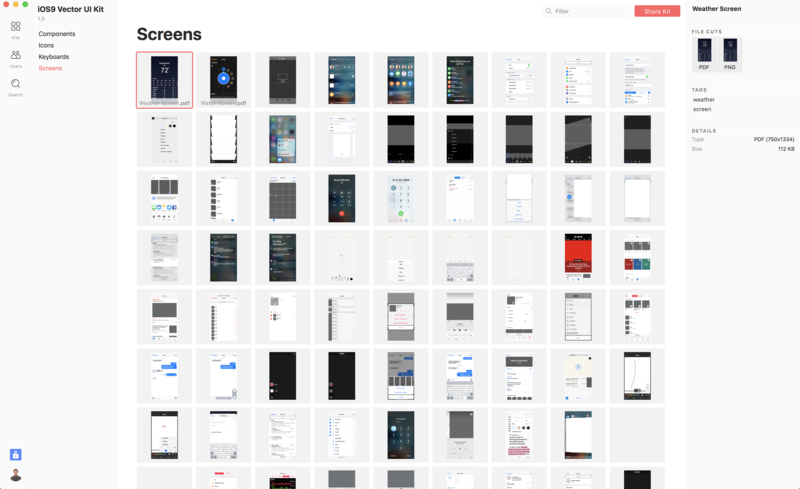 Digital asset management platform and native mac app for teams of all sizes that want to scale their design system consistently, and empower anyone in their organization to use their visual language to create. While working on Lingo, I focused on the mac app's core UX, interactions, and visual design. This also included the sign up and onboarding experiences. In addition to working on the app, I also spearheaded our monetization strategies. Web platform for licensing and distributing over a million icons. Perfect if you need just a few icons for quick prototyping, or a set of them for leveling up your presentation. 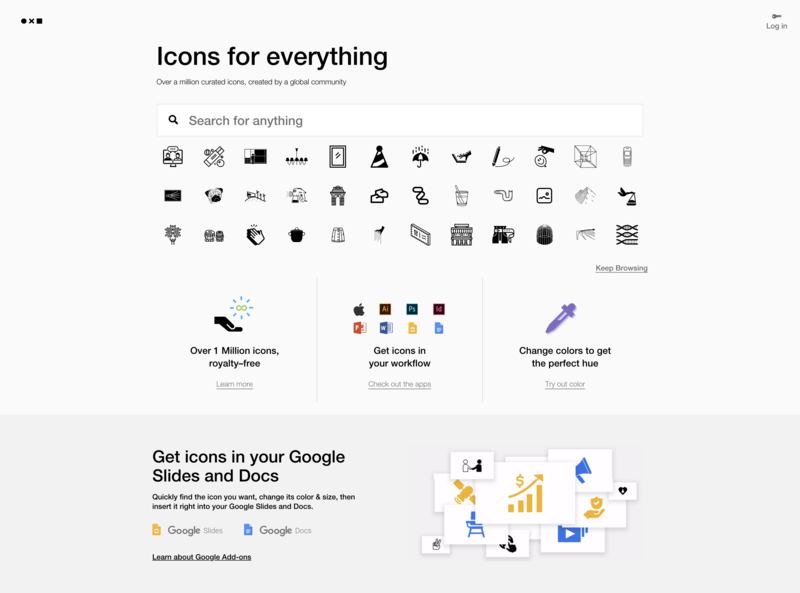 There's an icon for everything and anything on Noun Project. In addition to the web platform, we built an native mac app that empowers anyone to create. You don't need to be a designer to communicate beautifully. At Noun Project, I mainly worked on icon creator experiences like uploading icons to the platform, learning how to create icons, and their dashboard. In addition to the platform, I worked on our internal moderation tool. I’m passionate about exploring digital spaces, and the impact that design can have on people, communities, and businesses. 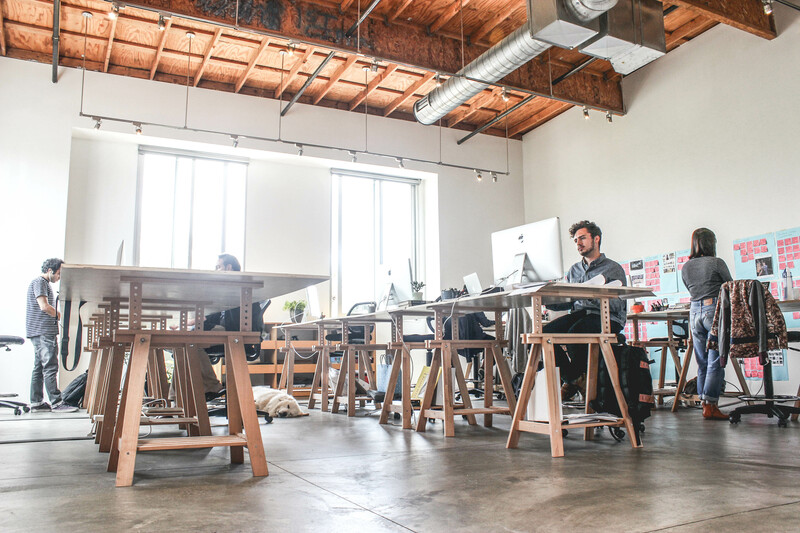 I care deeply about the teams I work with, the companies I work at, and the people I design and build products for. I give everything my all, because I'd regret if I didn't ❤️. In my spare time, I roast coffee ☕️, work on side projects, and co-own a small batch bakery with my partner, Cortney, called Wyld Bread. Oh, and take care of this little (big) guy named River 🐕.